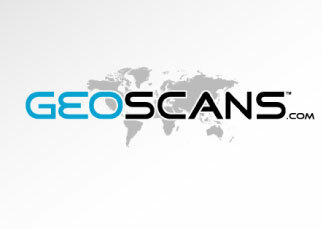 GEOSCANS is an aerial photo scanning firm providing professional services worldwide. 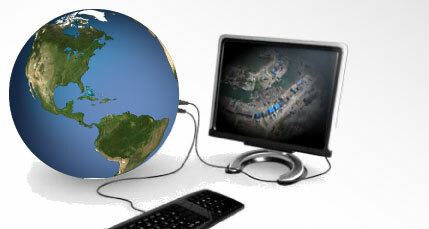 GEOSCANS is a cost effective solution committed to ensuring a high quality product in an ethical manner. GEOSCANS has a knowledgeable staff with many years of experience in photogrammetry working with the Leica DSW700 Digital Scanning Workstation. The Leica DSW700 Digital Scanning Workstation is a photogrammetric scanner, designed for maximum throughput. It is capable of scanning aerial film, cut sheets or roll, black and white, color or false color, positive or negative, at a very high speed. The geometric and radiometric performances meet all photogrammetric requirements. The DSW700 includes several innovations, not only to achieve maximum speed but also to optimize radiometric performance by virtually eliminating Newton rings.